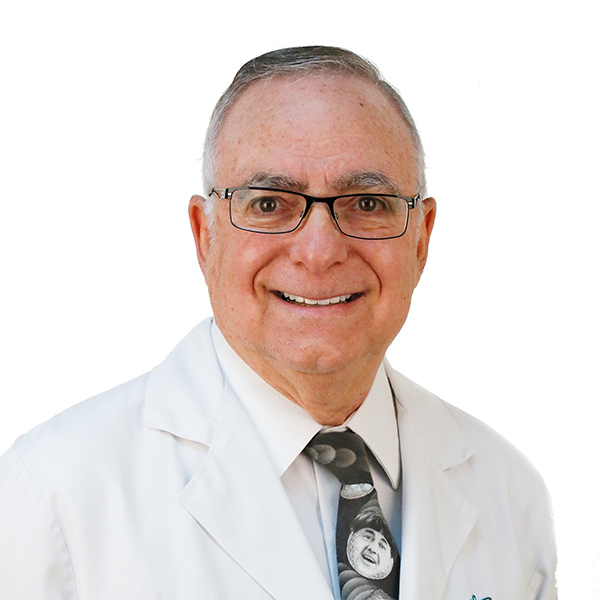 Dr. Stutz has over 30 years of experience in General and Cosmetic Dentistry. He attended the University of Florida and the University of Miami. Dr. Andrew Stutz received his dental degree from Case Western Reserve University School of Dentistry and served 27 years in the Naval Reserve Dental Corps retiring with the rank of Captain. Keeping his skills and knowledge up to date is a professional objective for Dr. Stutz. He consistently exceeds the Nevada State Board of Dentistry requirement for yearly continuing education through the American Dental Association and is a graduate of the L.d. Pankey Institute For Advanced Dental Education. The continued growth of his proficiency allows Dr. Stutz to provide the best possible treatments for patients. Dr. Stutz and his wife founded a free dental clinic for those in need and currently spend Saturdays at that clinic located on their church campus. When not at the office or clinic they stay active by hiking and snow skiing.